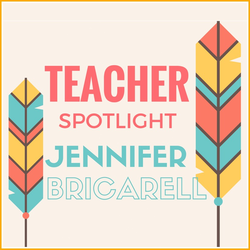 Back in January, Jennifer Bricarell met with Andrew Shauver, Instructional Technology Specialist from Ingham ISD, to take a look at Osmo. Osmo is a unique gaming accessory for the iPad that comes with games that will change the way your students play and learn. 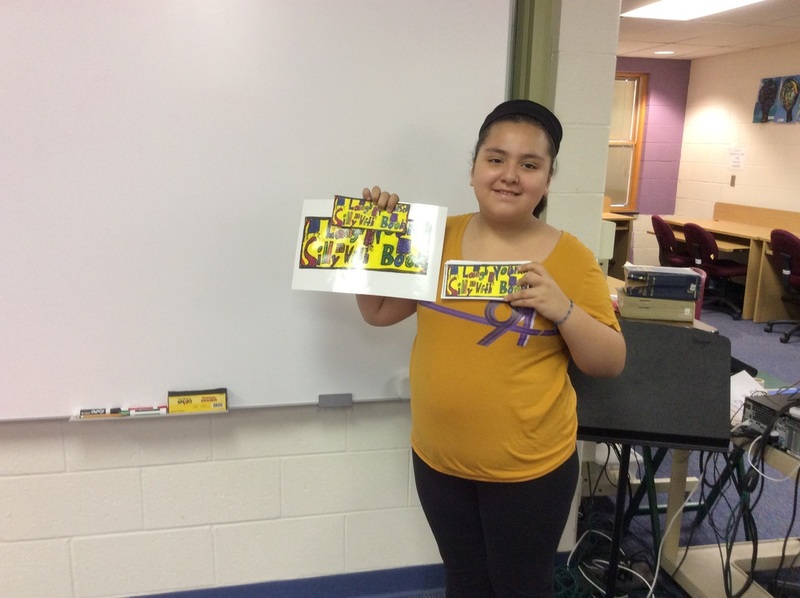 With some grant money available for her classroom, she was seeking an engaging new tool that would support student work during small group reading and math time. After spending some time playing around with Osmo, Jen found it to be very fun while also having a lot of higher and lower activities that seemed to be very engaging. Words teacher spelling and critical thinking skills. Osmo is also designed to integrate with other existing curricular programs. For example, the Houghton Mifflin Harcourt manipulative kits will allow educators, students, and parents who use GO Math! and Math Expressions to complement their curriculum with dedicated Osmo Numbers games that are aligned with the relevant program. Some programs also offer suggested guides and lesson plans for educators that include creative activities using Osmo Numbers that align with HMH’s curriculum and grade-level course work. If you are interested in incorporating new technologies such as Osmo into your classroom for the 2016-2017 school year, we’ll help guide the process. Hear about success stories of how other educators have brought technology into their classroom via grants or Donor’s Choose projects. 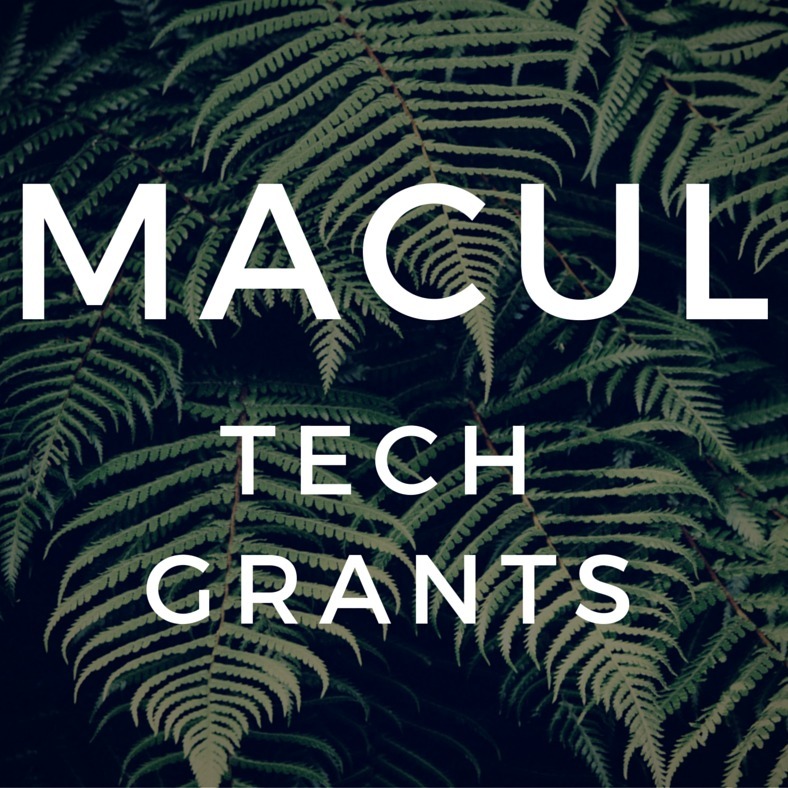 Once you’re feeling inspired, refer to the MACUL tech grants and Donor’s Choose sections of this newsletter. If you would like assistance with either, you may contact Kali Root for help along the way. 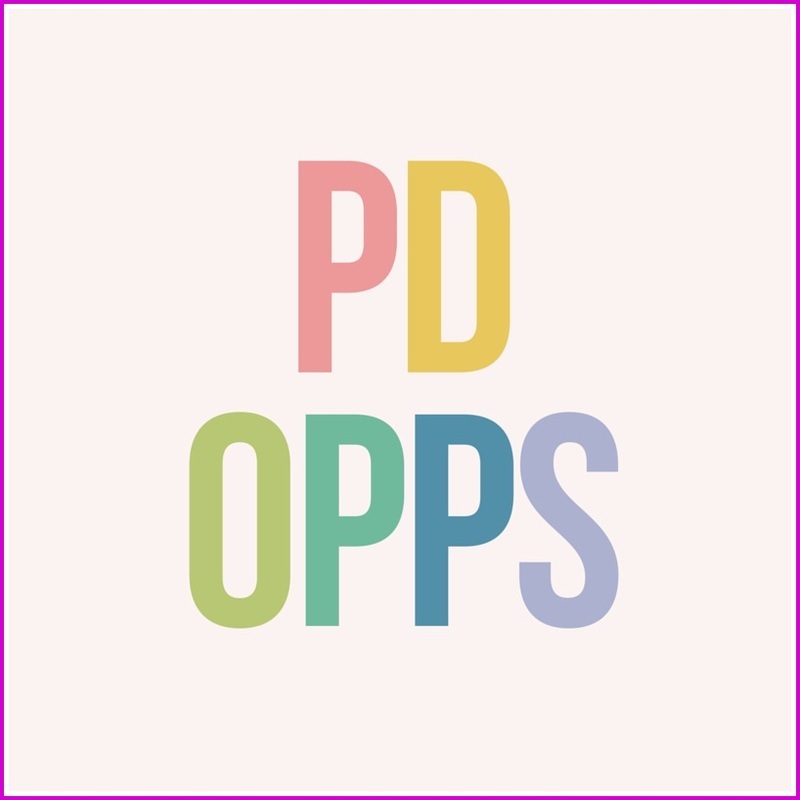 We’re pleased to announce that East Lansing Public Schools will be offering another 3-day conference style PD on July 18th, 19th and 20th where you will have the opportunity to come earn up to 15 hours of DPPD in various areas of technology. The purpose of this event is to bring educators together from Michigan K-12 schools to model how to use technology in instruction to support teaching and learning. 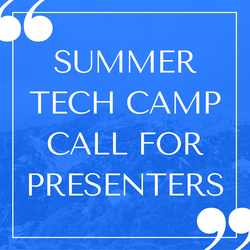 Session topics will include formative assessment tools, mobile devices, game-based learning, STEM/STEAM, classroom video, classroom website, Google Apps, Office 365 and more. We see ELPS educators as leaders of using district technologies and would love to see you share your experience and knowledge with your fellow teachers and MichEd communities. 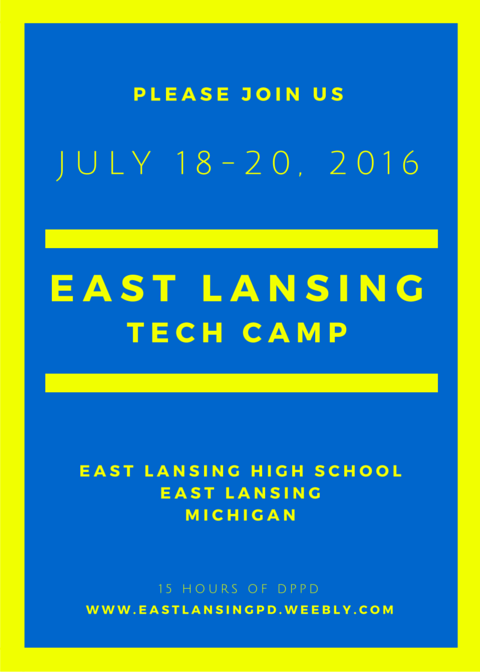 We also encourage you to pass this on to anyone who may be interested in presenting a great session at East Lansing’s tech camp. The deadline to submit is Friday, May 27. All submissions will be peer reviewed by our technology department and classroom teachers. You will be notified if your proposal was accepted by Friday, June 3. Stay tuned for a complete schedule with session descriptions by Friday, June 10. Numerous other technologies were introduced to the district but we want to focus on the classroom impact for a moment. Per the pre-bond material, we did everything that we set out to accomplish and we need and want to know what more could be done and did everything work out the way we had expected. Please take this short survey, purely voluntary, as the information will assist us in spending down the balance of the bond and doing everything we can to meet YOUR needs and the needs of your students and classrooms. 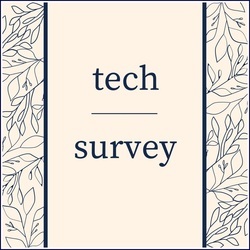 We believe there to be ample space on the survey to leave us your thoughts, which we welcome. The survey is anonymous, informal, and voluntary. Thank you again for everything you do and allowing us to best support your work in the classrooms. Looking to add more technology to your classroom for the 2016-2017 school year? Founded in 2000 by a high school teacher in the Bronx, DonorsChoose.org empowers public school teachers from across the country to request materials and experiences that meet the individual needs of their students. 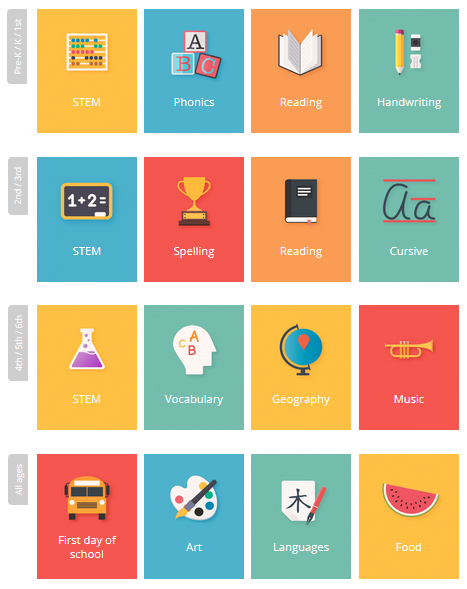 Right now there are thousands of classroom requests being brought to life with gifts of any amount. 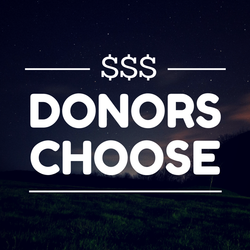 To begin, go to www.donorschoose.org and select Start your first project. 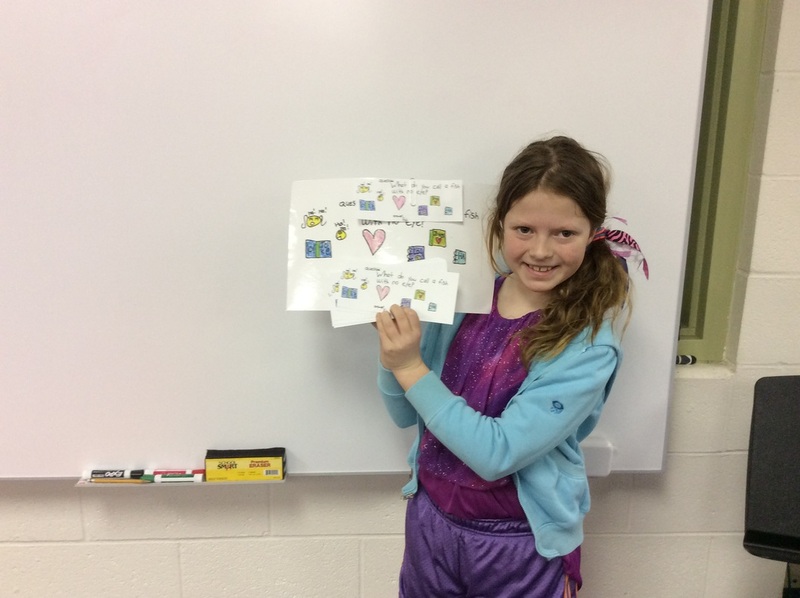 Give a brief description of your classroom wishes and watch as site visitors donate to your project. MACUL (also known as the Michigan Association of Computer Users in Learning) provides tech grants to, as they put it, encourage and support members interested in promoting effective instructional uses of the computer or related equipment. Classroom teachers, coordinators, administrators, or higher education personnel who have not received a MACUL grant within the last two years are eligible to apply for a classroom project that is focused on an instructional use of the computer or related equipment, which has the potential to be replicated in other educational settings worth up to $1,500. Applications must be submitted online by 5:00pm on Monday, May 16, 2016. The district technology rotation and replenishment cycle is an ongoing effort to keep district PC’s and other hardware up to date. This summer, we are planning for the replacement of MMS teacher PC’s and Central Admin PC’s (they are the oldest in the district) and replacing one cart of the oldest laptops so that we have a working supply of spares moving forward. We will also be migrating all iPads to a new mobile device management system to better manage these devices for classroom use. 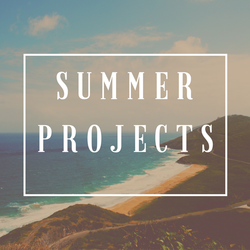 Technology & Media Services will be working with teachers during the last two weeks of school to ensure all devices are labelled properly for this summer work. 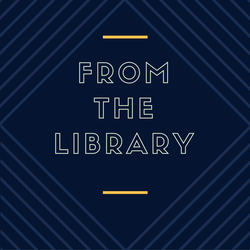 For more information related to ongoing and future technology bond projects, please visit our department website or the tech bond website. Thank you. 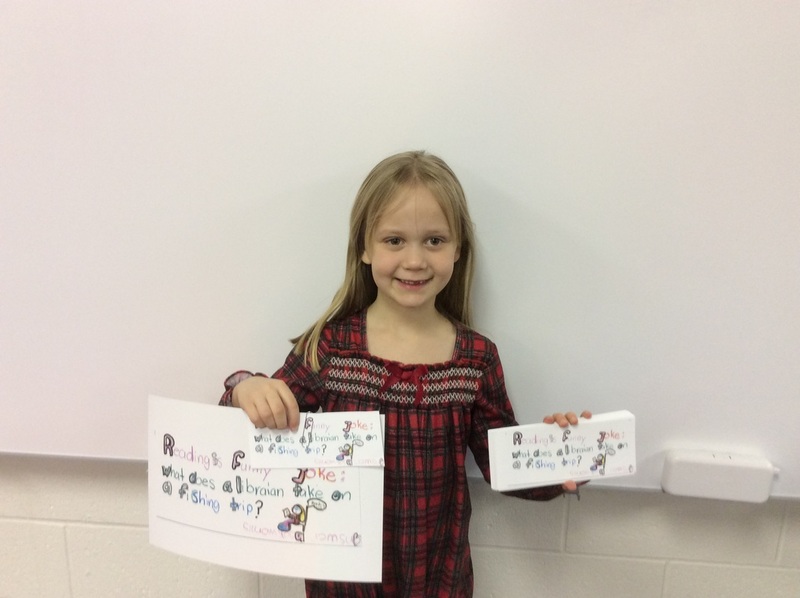 Congratulations to the Donley Bookmark Contest winners: Abigail B., Ava C., Owen H., Emelia J., Harley D. and Piper D.! 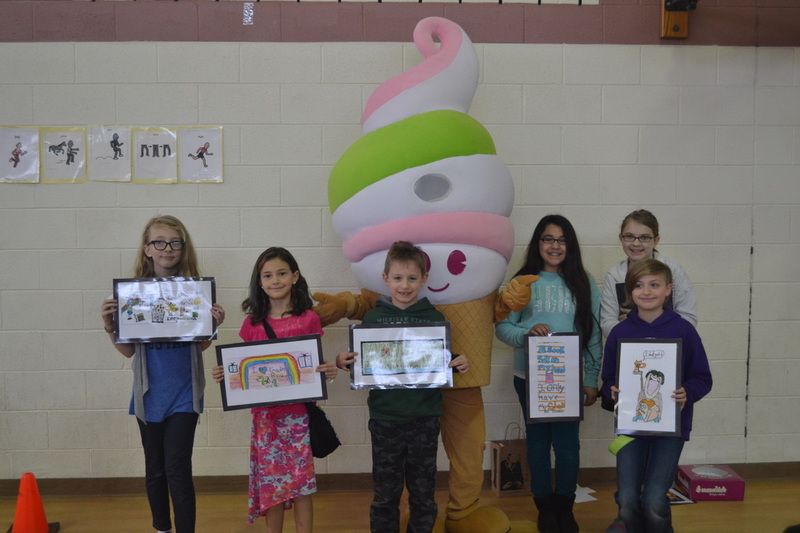 Congratulations to the Glencairn Bookmark Contest Winners: Back: (L to R) Kate A., Caroline C., Mitchell R., Maia M., Sophia S., Meera S.; Front: Larissa from Menchie’s Frozen Yogurt. 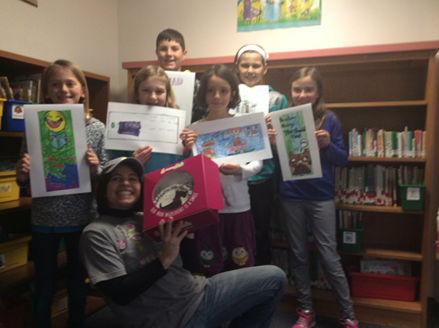 A Scott Dog Frozen Yogurt Cake was donated by Menchie's Frozen Yogurt (chocolate, vanilla & oreo flavor). 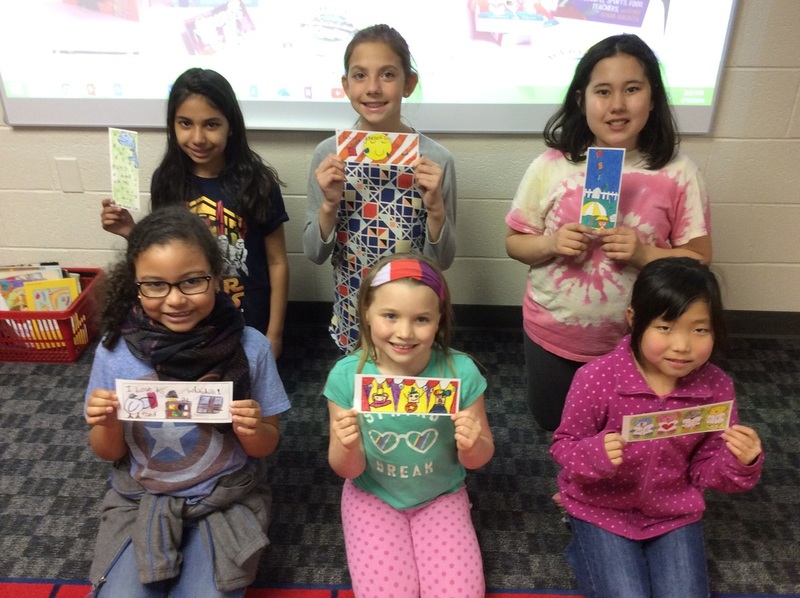 Congratulations to Marble Bookmark Contest Winners M. Rojewski, E. Ahlin, V. Gonzalez-Mata, M. Wilkinson, M. Kroll & A. Paddock! 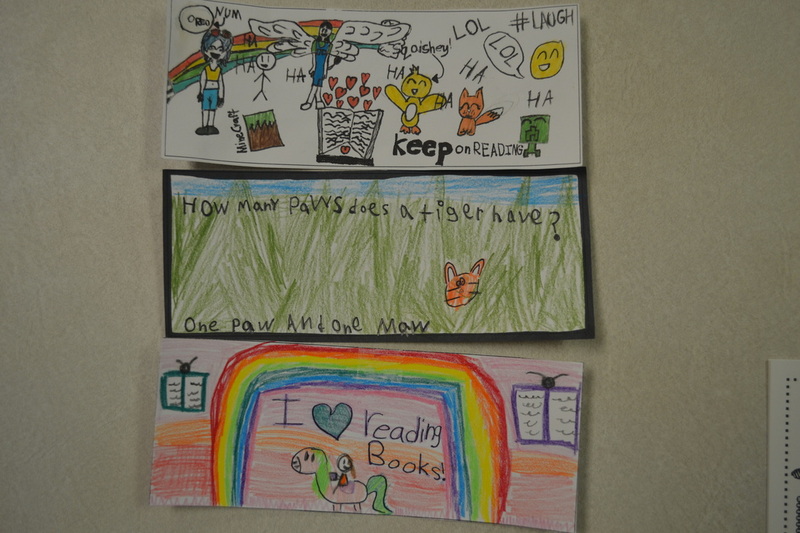 Congratulations to the following students for winning Pinecrest Elementary 2016 Bookmark Contest: Alia, Pearl, Tate, Kenna, Hawraa, and Akram. 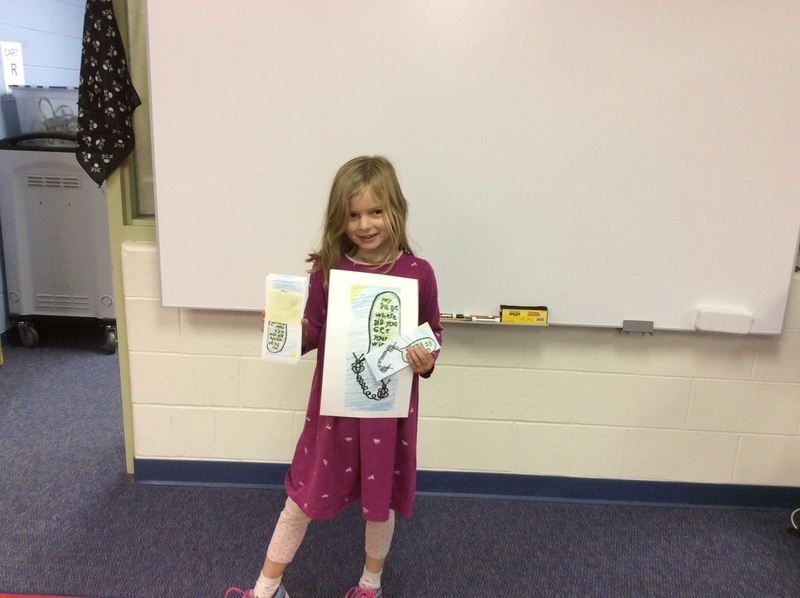 They each received a free Menchie's frozen yogurt and an enlarged copy of their bookmark. Thank you to all of the students who participated this year! 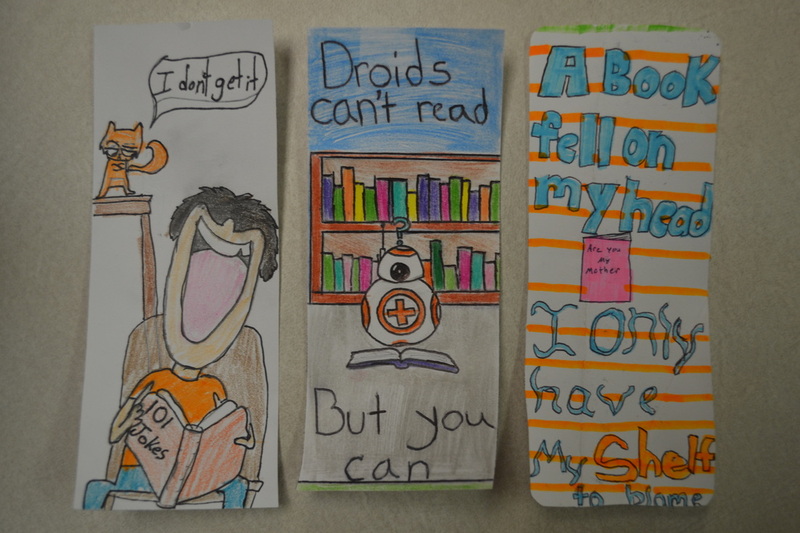 Congratulations to the Whitehills Bookmark Contest winners Rita I., Maggie C., Olivia S., Reiko F., Dana A. and Ava S.! 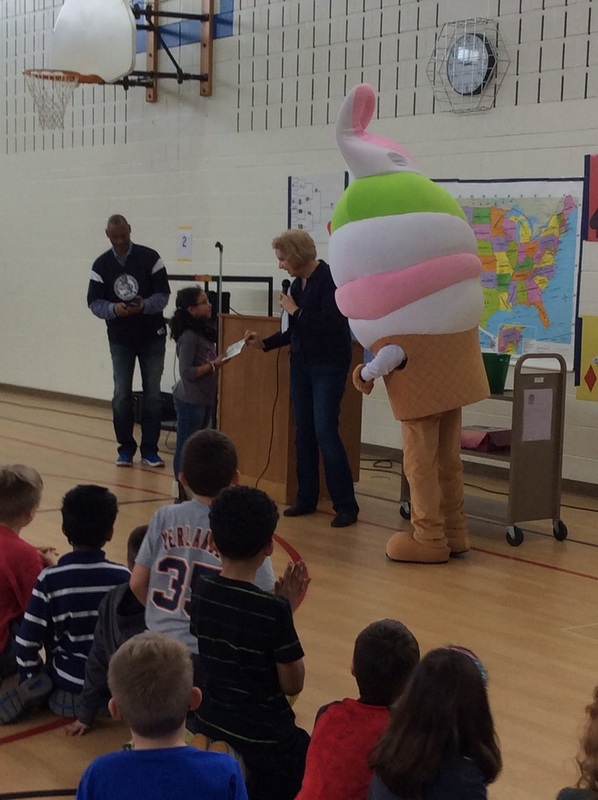 Here are some photos of our assembly where the Bookmark winners were announced. 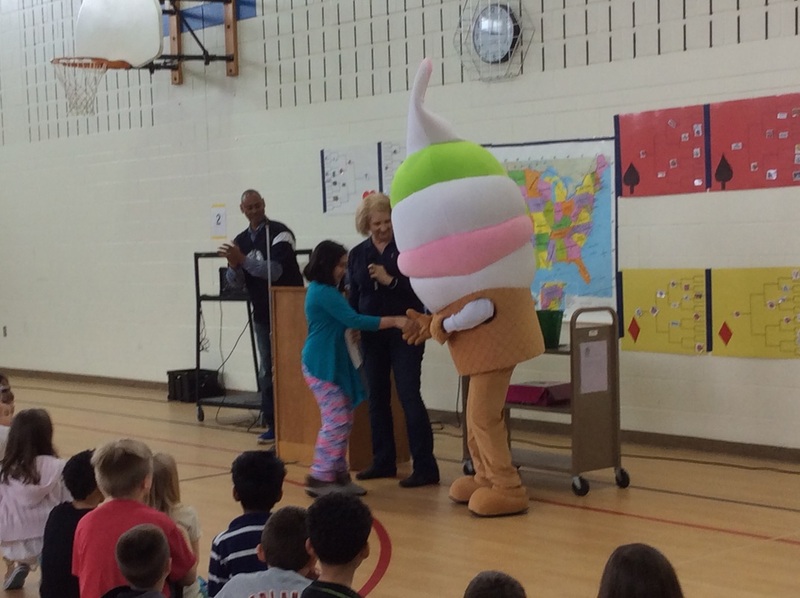 Each winner was awarded a Menchie’s free froyo coupon and got to shake hands with the Menchie’s mascot too!